To enter Taiwan, a passport valid for at least six months is required by all nationals referred to in the chart above, except for Japan (three months) and the USA (passport only needs to be valid for the duration of the stay). Always double-check with your embassy. Visas for Taiwan are not required by nationals referred to in the chart above (provided they have no criminal record, have a confirmed return air ticket or documentation for onward travel) for stays of up to 90 days. Nationals of Turkey and Macedonia can get a visa on arrival if they arrive at Taiwan Taoyuan Airport. 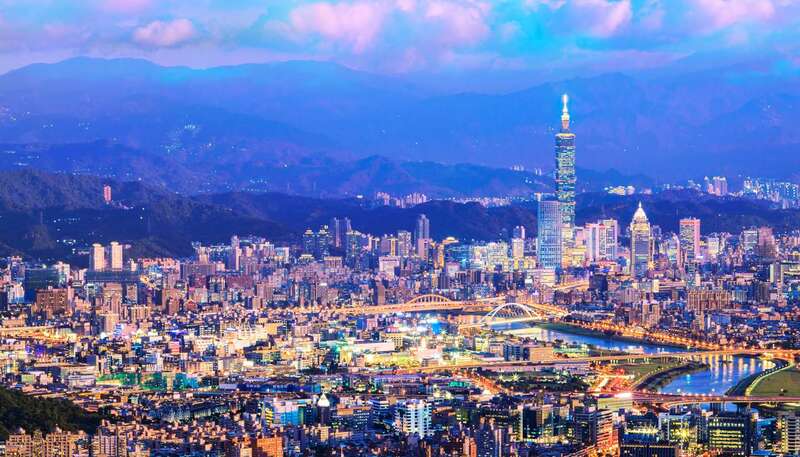 Arrivals at other airports will receive a temporary visa permit and must apply a visa at the Bureau of Consular Affairs office or one of the offices of Ministry of Foreign Affairs in Taiwan at their earliest convenience. 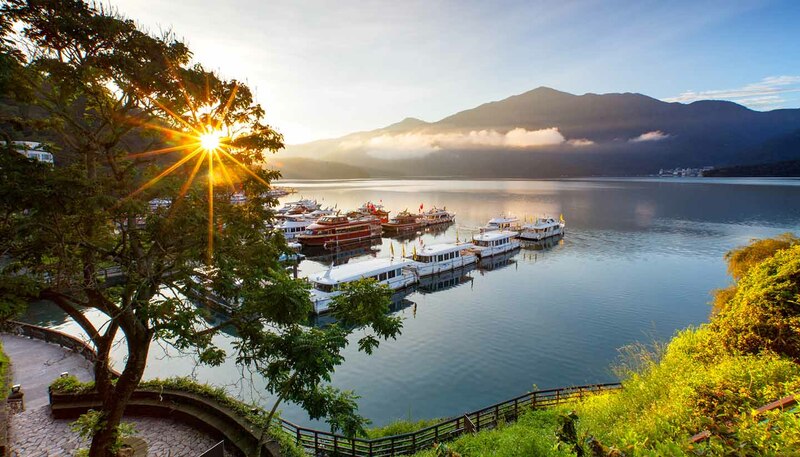 Although the vast majority of visitors to Taiwan do not require visas, anyone travelling on to China is advised to have arranged their Chinese visa before arriving in Taiwan, where the process is notoriously long-winded. As of May 2016, certain countries are eligible for an eVisa, applied for in advance for a fee. These allow a single-entry visa for up to 30 days. Single-entry visa: usually valid for three months to one year for stays of 14, 30, 60 or 90 days; multiple-entry (business purposes only): usually six months from the date of issue. A visa is not required by travellers continuing their journey by the same or connecting aircraft on the same day, provided holding confirmed onward tickets and the necessary travel documentation and provided not departing from the transit lounge. Visitors who do require a visa in advance should apply to their nearest Taipei Representative Office. Foreign nationals who intend to stay for longer than six months can apply for resident visas, whether staying for family purposes, employment purposes, study, official work, missionary work, an international exchange programme or other approved reasons. Visa processing usually takes two working days. A next-day service is available for an additional fee. Visas may be denied to those applicants who appear unable to cover their expenses for the duration of their stay. Visa holders with 'no extension' marked on their visa may not apply for an extension of stay. If this has not been marked on the visa, it's possible to apply for an extension at a local immigration office in Taiwan. Visa-exempt visitors cannot extend their stay. The exception is British and Canadian visitors, who may extend their stay by an additional 90 days to a maximum of 180 days; you must apply for your extension 30 days before your initial 90-day stay expires. As long as children have valid passports, there are no special requirements. Pets must have a 15-digit ISO 11784 compliant pet microchip. They should also have been vaccinated against rabies when at the age of at least 90 days. The period between the day of vaccination and the day of shipment should be no less than 30 days and no more than one year. You should apply for an import permit well in advance. Telephone: +1 202 895 1800. Telephone: +44 20 7881 2650 or 2654 (visa section). Telephone: +886 2 8758 2088.